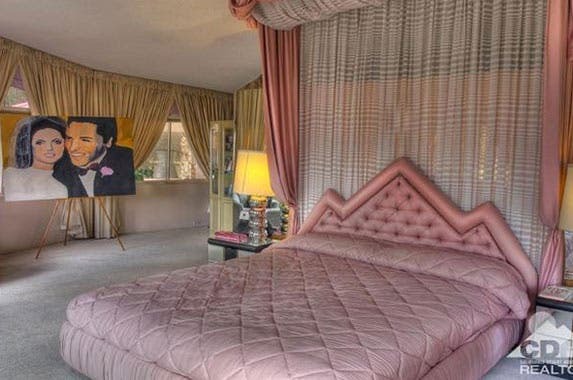 No “Heartbreak Hotel” here. 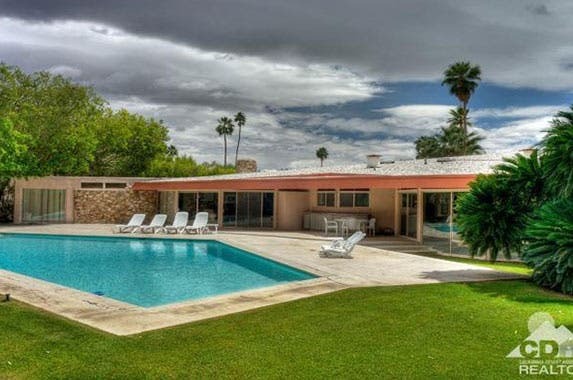 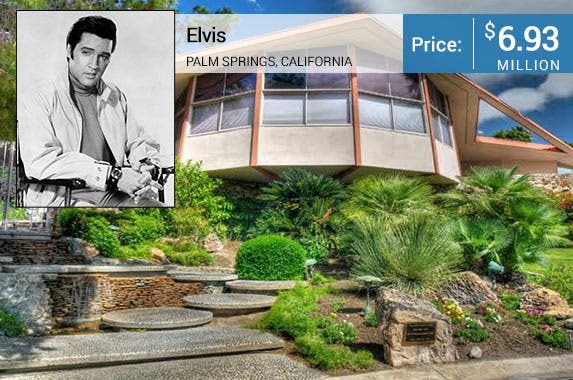 The Palm Springs, California, home where Elvis and Priscilla Presley spent their first year of marriage is for sale, according to Realtor.com. 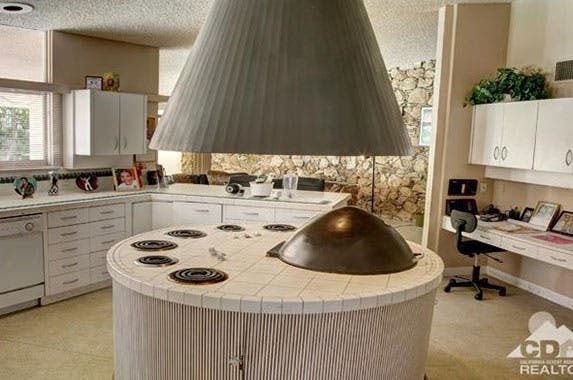 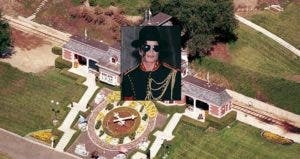 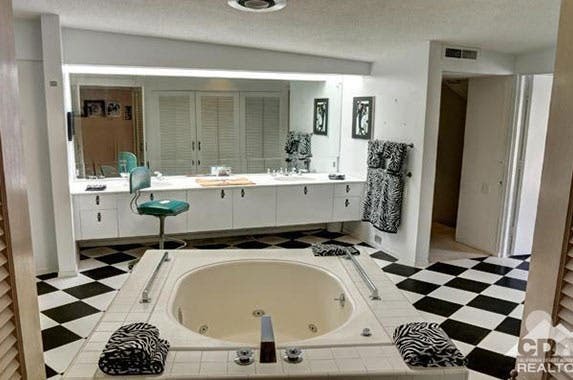 Elvis fans, you’ll be “Falling in Love” with this house. 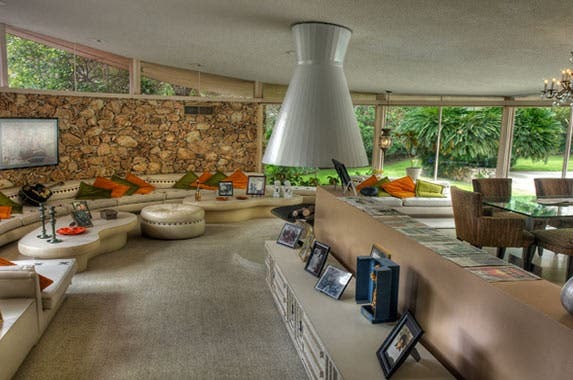 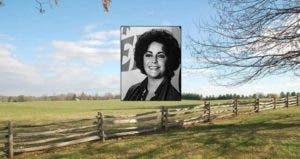 The escape path where Elvis and Priscilla dodged paparazzi to leave for their wedding is still there. 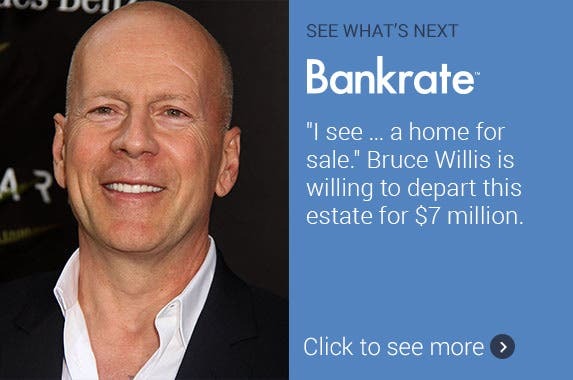 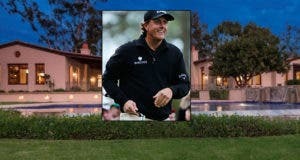 “I see … a home for sale.” Bruce Willis is willing to depart this estate for $7 million.